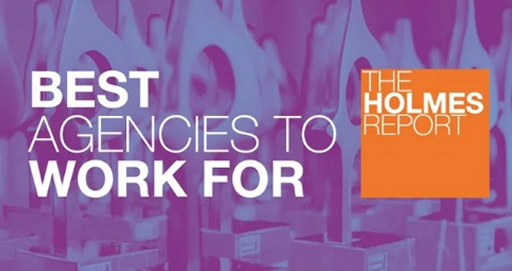 Coyne PR is pleased to announce that it has been nominated for 11 SABRE Awards spanning industries including restaurant, food, CPG, real estate & construction, transportation & logistics, pet and health, among others. 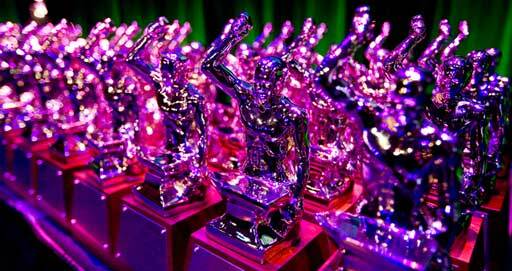 The 2019 North America SABRE Awards shortlist includes close to 300 campaigns, selected from among more than 2,000 entries in this year’s competition, which recognizes Superior Achievement in Branding, Reputation and Engagement. The campaigns were evaluated by a jury of nearly 60 industry leaders. 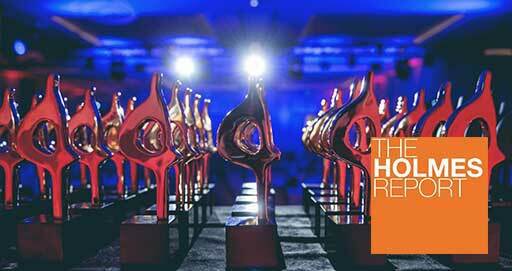 The annual SABRE Awards dinner and presentation will take place on May 7, 2019 at Cipriani’s in New York City. 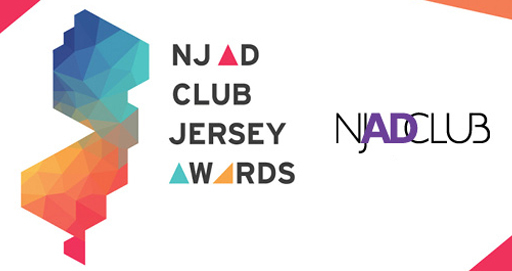 For a full list of finalists and for ticket information visit The Holmes Report website. The SABRE (Superior Achievement in Branding and Reputation) Awards are managed by The Holmes Group, a global public relations publishing operation that provides insight and intelligence to PR professionals via a weekly electronic newsletter, its bi‐weekly thought leadership “Executive Bulletin,” its annual Report Cards on the North American, European and Asia‐Pacific agency businesses, and its website, at www.holmesreport.com. As one of the Top 20 Independent PR Firms in the U.S., Coyne PR delivers programs built on a foundation of stand-out creative, integrated thinking and activation capabilities to effectively convey messages across paid, earned, shared and owned channels for its clients. For more information, visit www.coynepr.com.